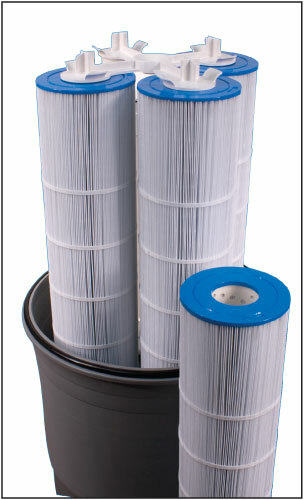 The Crystal Water Cartridge Filter should be at the top of the list when considering swimming pool and spa filtration. 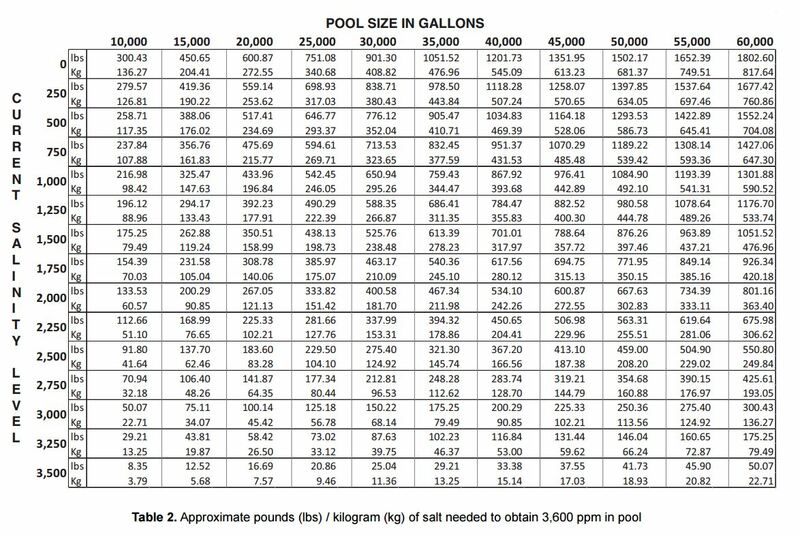 Four cartridge elements make for longer cleaning cycles, which helps the Crystal Water Cartridge Filter to be the fastest growing choice for pool professionals. For the clearest, most inviting water, choose the Waterway Crystal Water Cartridge Filter.